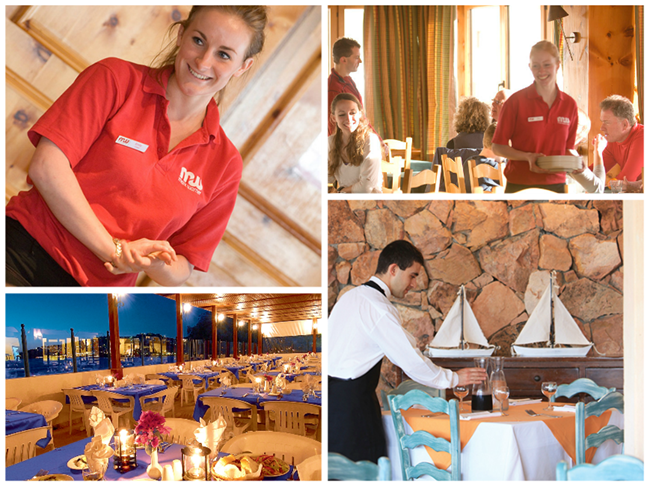 We are actively seeking Restaurant Managers to come work in one our stunning beach resorts in the Mediterranean. Reporting to the Resort Manager you must have proven management skills and experience leading and supporting a team. You will be responsible for the effective management and organisation of the restaurant and team. We have a strong management team that provides on-going support and training. There are opportunities to further develop your own skills, gain new qualifications and a development programme for career progression with the prospect to work year-round in one of our chalet hotels in top European ski destinations.